Any pics after install? Would love to see how low the drop or lack of drop. Your setup is looking sharp. So the H&R with the bilstein HD is the way to go for a good ride and great handling? From your pictures the ride height looks good. not too high and not slammed to the ground. I like the fact that you picked a quality damper to use with the system that is not too harsh. I'm certainly impressed thus far. Ride height should be about perfect for me once settled. 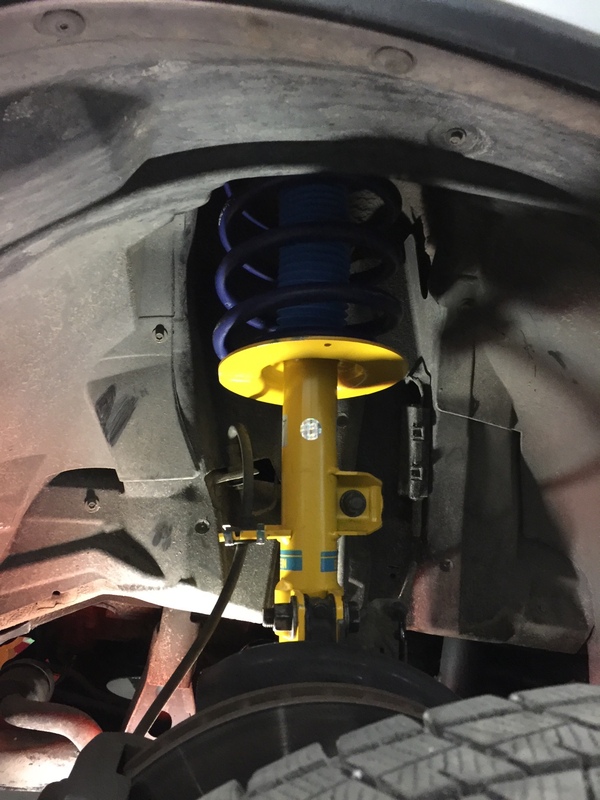 The dampers are top notch with a lifetime warranty. HD are certainly the way to go over the B6 when running shorter springs. 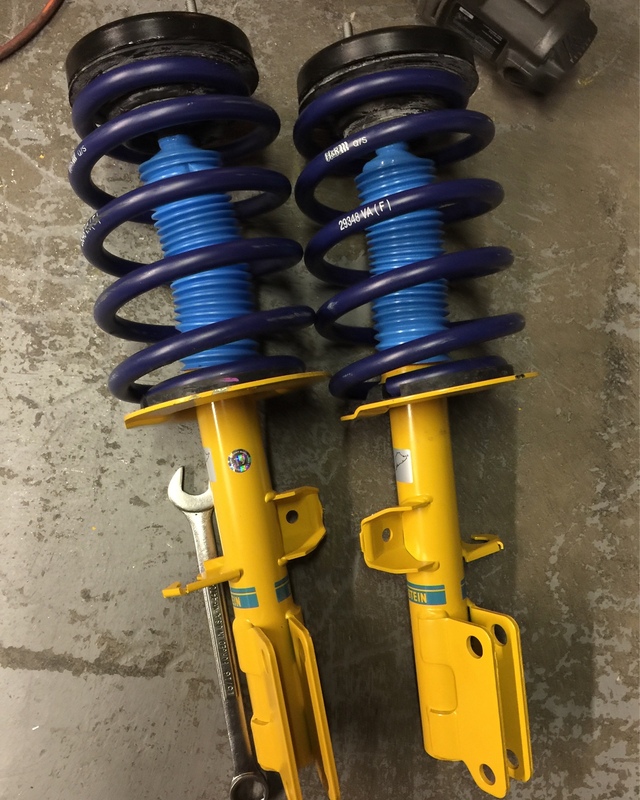 What are the part numbers on the Bilstein HDs that you used with the H&R springs? did you need to get strut bearings for the shock mounts? 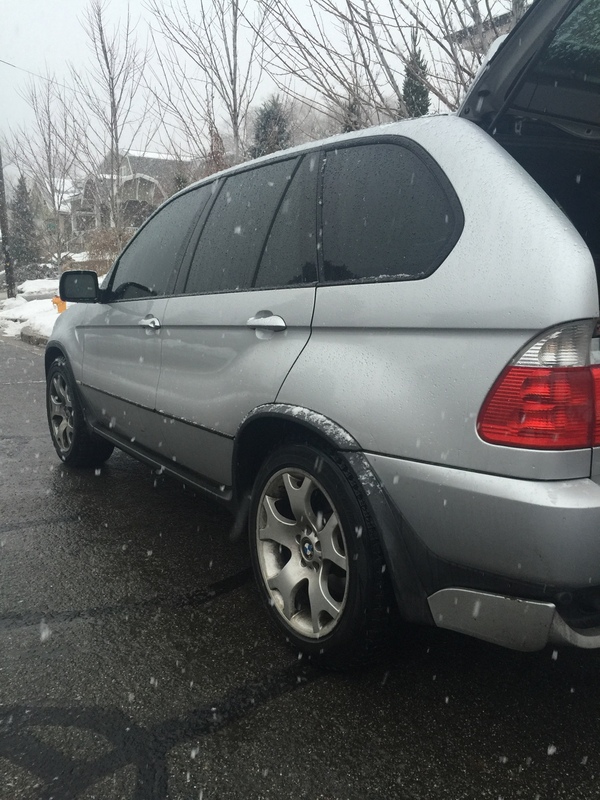 when you have some time, can you post up a parts list of everything you needed for the conversion?